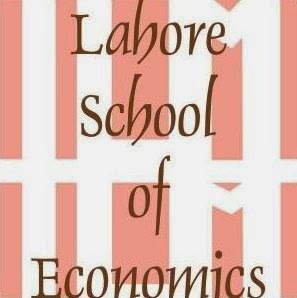 A meeting with Dr. Sajid Rasul (Director General Bureau of Statistics, Punjab) was organized on September 13th, 2017 at the Centre for Research in Economics and Business (CREB) of the Lahore School of Economics. Dr. Rasul talked about the Bureau's recent and ongoing projects as well as upcoming surveys. 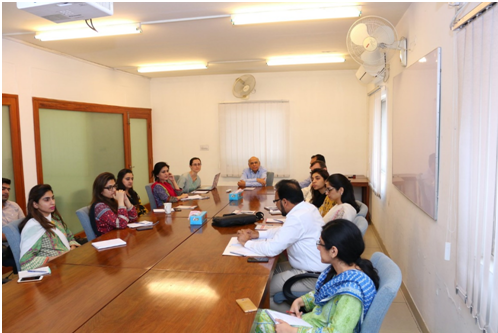 The Bureau has recently completed the Punjab Health survey and are in the process of carrying out the next round of Multiple Indicator Cluster Survey (MICS) survey and Social & Economic Well Being Survey for Women in Punjab.